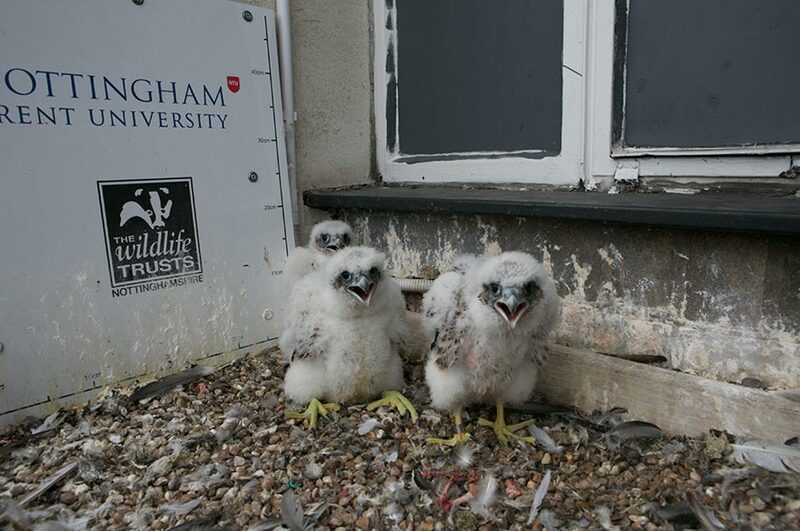 NTU's resident peregrine falcons have laid their third and fourth eggs over the past week. Here's a quick recap of how they are getting on. Two further eggs have been laid by NTU's peregrine falcons bringing the total for this season up to four. The third egg was laid in the early hours of Wednesday 22 March, spotted by our amazing falcon-watchers. As with the gap between the two previous eggs, it was almost 60 hours between eggs two and three. Based on that time scale, we didn't expect to see a fourth egg until Saturday, but we were surprised by an earlier arrival at 9.11 am on Friday 24 March. This time "Archie" was not around when the eggs were laid, but he has continued to do his share of keeping the eggs warm. Now that the fourth egg has been laid, incubation has begun and we are unlikely to see the eggs left unattended for significant periods of time, unless the weather gets particularly warm. It seems that Archie has mastered covering the eggs and is proving to be a very diligent dad. Now we have the long wait for the eggs to hatch, towards the end of April. Warwickshire Wildlife Trust in partnership with Warwick District Council have recently set up a live video stream as part of their Peregrine Watch. The pair nesting in Royal Leamington Spa's Town Hall have laid three eggs so far, with the third arriving on the morning of 23 March. 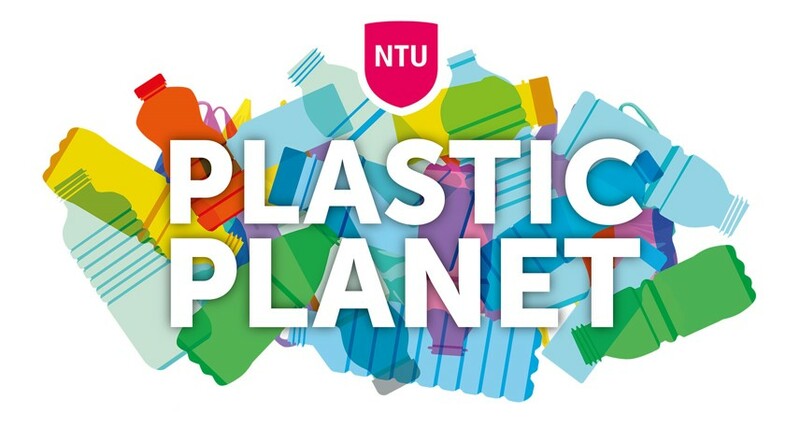 We at NTU's Conservation Society are hoping to keep you regularly up to date with the Falcons' goings-on as well as some of the conservation we conduct around Nottingham Trent University, particularly on Brackenhurst Campus.